Jon Kline is the Founder and Chief Executive Officer of Clearview Hotel Capital, LLC. Previously, Mr. Kline was President and Chief Financial Officer of Sunstone Hotels (NYSE: SHO). 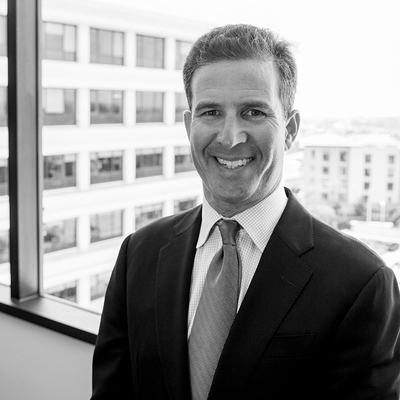 Prior to joining Sunstone in 2003, Mr. Kline directed the U.S. hospitality and leisure investment banking practice at Merrill Lynch, with responsibility for lodging, gaming, restaurants and other leisure industries. Prior to Merrill Lynch, Mr. Kline was a real estate investment banker at Smith Barney, focused on lodging and other real estate asset classes and an attorney with Sullivan and Cromwell in New York. Mr. Kline is a member of the Board of Directors and Chairman of the Audit Committee of CareTrust REIT, Inc. (NASDAQ: CTRE), the Board of Directors and Chairman of the Conflicts Committee of KBS Growth & Income REIT and the Marriott Owner Advisory Council. Mr. Kline was previously a member of the Board of Directors of the Juvenile Diabetes Research Foundation, Orange County Chapter; the United Way, Orange County; and Heritage Pointe. Mr. Kline was named the Orange County CFO of the Year (2005) and the American Jewish Committee Humanitarian of the Year for Orange County (2007). Mr. Kline holds a B.A. in Economics from Emory University and a J.D. from New York University School of Law. Mr. Kline lives in Newport Beach, California.